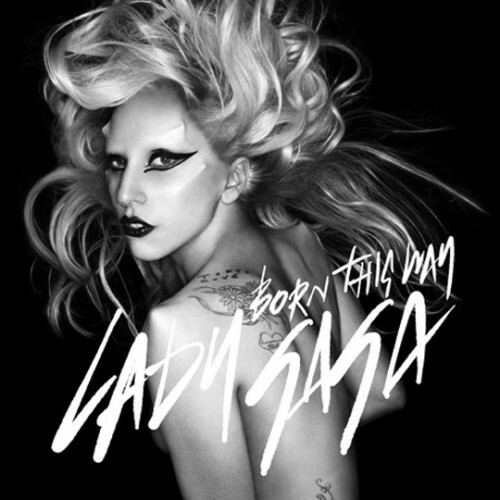 Lady Gaga's Born This Way has been named Billboard's 1,000th No. 1 single since its Hot 100 chart was established 52 years ago. The single reached a radio audience of 78.5 million and scored a record-breaking 448,000+ digital downloads in its first week. Born This Way even topped Britney Spears' latest record, making it the largest debut sum of a female artist. Hold It Against Me, the premier single from Britney's upcoming album, Femme Fatale, amassed 411,000+ digital downloads in its first week. The single has the third largest debut in digital download history. It falls short of Flo Rida's 636,000+ debut with Right Round and the Black Eyed Peas' 465,000+ debut with Boom Boom Pow. In a statement to Billboard, Gaga said she was gracious for the honor and thanked her fans for their indomitable support.